And just like that it is Autumn. The season to discover that there is a hole in the sole of your shoe as your sock swiftly dampens and the seemingly daily indignity of being drenched by the passing bus. There is however, a silver lining to the rather abrupt change in our meteorological fortunes, or should we say a red wine lining. 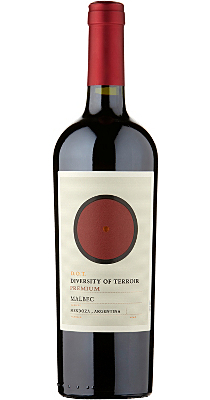 There is something eminently comforting about drawing the curtains against the dark, rainy sky and slipping into something a little more comfortable; namely a lovely bottle of red wine.The D.O.T Malbec 2014, from Mendoza in Argentina is about as welcoming as they come; plush dark cherries and damson fruit greets you while the soft, velvety palate draws you in. 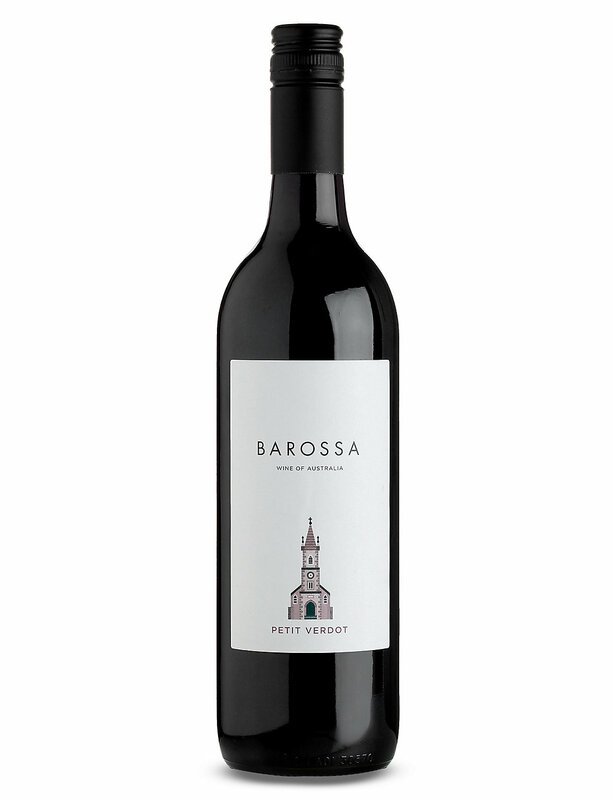 The wine is beautifully balanced, rich and round yet it lingers delightfully. If it could bring you your slippers and give you a back rub it would. This we judged, was worth £10.00, but at £6.98 from Asda it more than put a smile on our faces as it makes for the perfect every day drinking wine that doesn’t break the bank. Click here to buy with your groceries, or here by the case. If you are looking for a wine for a special occasion then once again we have found a wonderfully mature Bordeaux that is ready for drinking now. The Chateau Gaffeliere 1996 from St Emilion, on the right bank of Bordeaux in France is an absolutely classic example with complex layers of fig, cassis and pencil shavings underpinned by rich notes of plum and spice. It is complex and elegant yet still has a spring in its step; it provides a beautiful snapshot of place and time. We would pay £25.00 for a bottle, but if you buy 2 bottles at Majestic it is down to just £14.99. I hardly need to say, but this is ridiculously good value. Click here to buy by the case. And every special occasion should have an aperitif to toast it with. 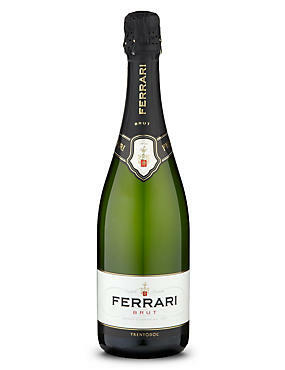 The Ferrari Sparkling Brut Trento DOC is a NV traditional method sparkling wine from Trentino in Northern Italy. Made like Champagne, it is 100% Chardonnay and has a ripe, creamy palate with delicious notes of lime marmalade, biscuit and a chalky minerality. It is elegant and satisfying and we felt, worth £22.00. It is currently on promotion at M&S for £15.00, a great opportunity to taste something really special that is just a little bit different! Click here to buy by the case. As always feel free to contact us with any questions or feedback at info@wotwine.comCheck out our website: www.wotwine.com for all of our tasting notes. Please also sign up for our Facebook and Twitter pages @wotwine.